My name is Matt Bodnar and I am an early stage investor and the creator and host of the Science of Success podcast. 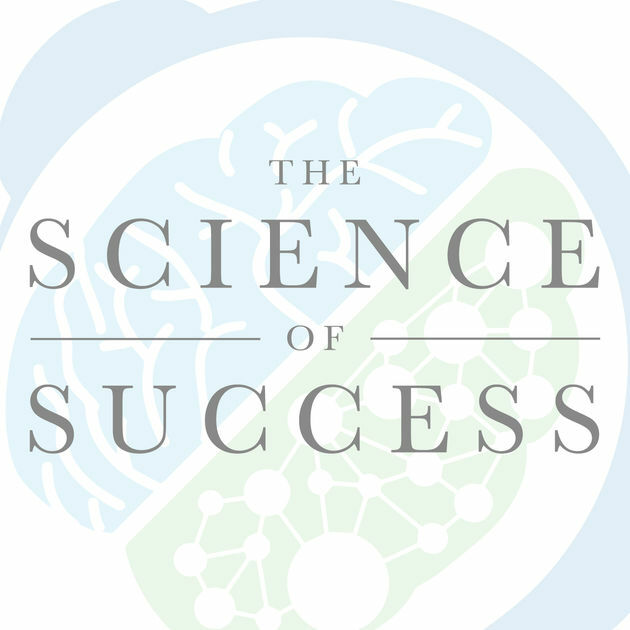 The Science of Success today has more than 1 million downloads, listeners in over 100 countries, has hit the #1 New and Noteworthy and is a Top 20 Social Sciences podcast. The Science of Success is about becoming the best version of yourself with a focus on psychology, the Art of Decision-making, High Leverage Thinking, and digging into scientific research. We interview a wide range of experts from astronauts, to neuroscientists, to FBI hostage negotiators and learn what really works to help you achieve your goals. I call myself an accidental podcaster because I never set out to create a podcast. The common thread between my role as an investor and as the host of the Science of Success is a deep study of understanding how the world works, what drives human behavior, and what causes things to happen in the world – I call this skillset the Art of Decision-making. After studying many of the most successful investors and titans in the last 100 years (Bill Gates, Warren Buffett, John D. Rockefeller, etc) I came away with several core ideas and strategies that kept being repeated again and again and started sharing those ideas with friends, family members, and business partners. Eventually, I shared them with just the right person to thrust me into the world of podcasting. Through my journey of sharing my accumulated knowledge about the Art of Decision-making with the friends and family, I had several kitchen table conversations with a close friend of mine that happened to own a small science news website (which was named Red Orbit). My friend came up with the idea that we should take all this knowledge I had been working to acquire and partner up to create a podcast and launch it on Red Orbit. We struck up a JV where I was responsible for content and he was responsible for audio production and marketing and got started. It sounded like a fun opportunity to talk about things I was interested in, and worst case scenario, we would record a few episodes and then shut it down if no one was listening. One of the key strategies of our initial launch was partnering up with Red Orbit, though not a huge site, they had existing audience that we were able to launch to and grow from, and I think launching with someone who has an existing audience is a key step towards building a successful podcast if you don’t already have an audience yourself. After we agreed to our JV terms where I focused primarily on content creation and my JV partners focused on the marketing and audio production, we started knocking out the basics of getting launched. We got a logo from 99 designs, we recorded 5-6 episodes in garage band so we would have a nice queue to work with at launch, and we started experimenting with a few different episode types. The early episode of the show were actually monologues of me talking about core concepts and ideas, and we had a one-off opportunity to interview a neuroscientist with a new book coming out, and so we tried an interview format as well (which has now become our dominant form of content). Once we had a decent queue of episodes, we launched. 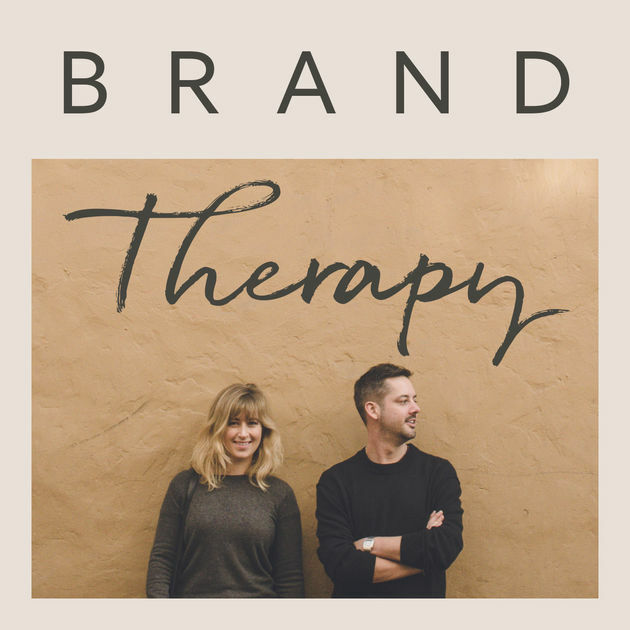 We started out getting a few thousand downloads and then slowly the momentum built, and eventually we landed in New & Noteworthy and started tipping and building audience at a much larger rate. 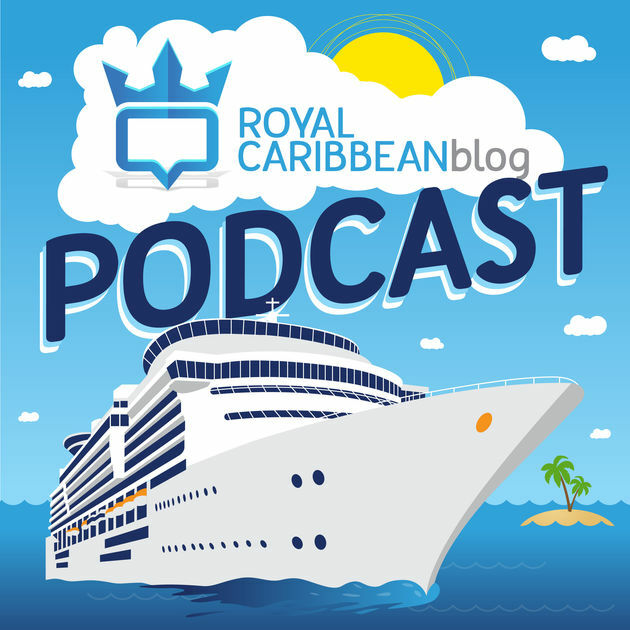 How have you attracted listeners and grown podcast? We’ve grown The Science of Success through a combination of several different strategies, and we are always experimenting with new and different audience acquisition tactics as well. 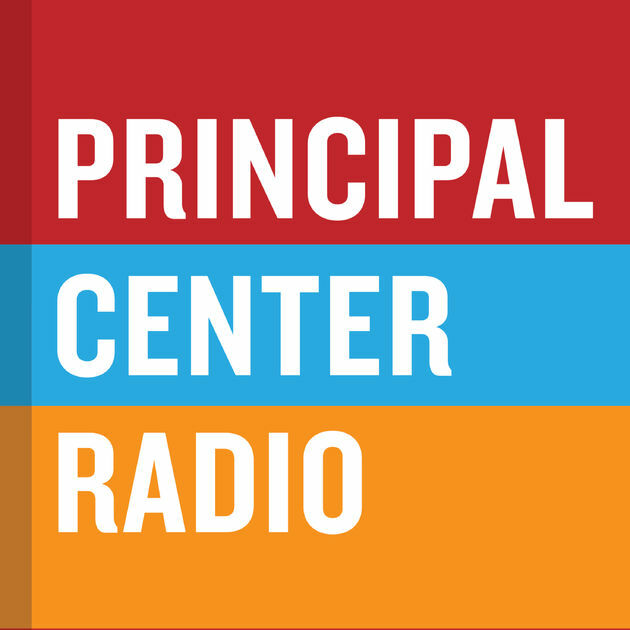 We are constantly trying to improve our content quality, audio quality, guests we interview, and the value we bring the audience. Because we focus so much on evergreen content creation, more than 50% of our monthly total downloads are from our back catalogue of episodes (episodes more than 3 months old). Another common strategy is interviewing guests that already have a built-in audience and getting them to share with their audience to help build and expand yours. This doesn’t work in every case, and many guests (especially the most high profile guests) will not share your episode at all, but when guests do share the episode with their audience, it always helps build downloads and expand the audience. We usually make a very soft ask for this. We typically pitch guests with cold email, though now our flow of inbound guest offers has increased substantially. I always try to get out there in front of other audiences by doing interviews on other shows and being on other people’s podcasts as well as doing guest posts to reach a wider audience and get more listeners. We typically pitch me as a guest using cold email or mutual introductions from relationships we have built. Lastly, recombining and repurposing content has been huge as well. Taking episode transcripts, turning them into articles that we then pitch to websites like Entrepeneur.com, turning quotes from the articles into Instagram posts, adding the audio to videos and putting them on YouTube, etc. Once you have a piece of content, there are lots of things you can to do repurpose it and generate more audience, more listeners, and more viewers from different channels. What’s your business model, and how have you grown your revenue with having the podcast? For the first 18 months of the podcast we did not monetize the show, this is partially because I support myself from my primary role as an investor and I didn’t need to monetize the show right away. We ultimately decided that in order to invest more in the show, make it the best possible show it could be, and help offset the costs of operating it, that we would monetize. We have a few core monetization strategies for the show. The most straightforward is CPM based sponsorship ads. We’ve used several brokers like Advertise cast and our hosting platform Podbean, and we have also been fortunate to have inbound advertising leads come to us as the show has grown. We also monetize with things like affiliate links and merchandise – these are not major revenue centers but help offset basic costs like hosting, audio production, etc. Lastly, we are in the process of launching a Patreon campaign for the show, which we hope can be another supplemental income stream to provide us with more to invest in making the show great. What are the biggest challenges you’ve faced and obstacles you’ve overcome when it comes to running the podcast? If you had to start over, what would you do differently? One of the hardest things for me was having to take over The Science of Success full time when my friend sold Red Orbit out of the blue one day about 5 months after we launched. I went from having a JV partner who handled all the things I didn’t know about podcasting to having to figure it all out on the fly. We had an agreement that I could take complete control if he ever left the company, so it was a great opportunity, but also a very challenging one as I had to learn how to take over audio production, editing, marketing, distribution and many other aspects that my previous JV partner had handled. I learned how to do all of that, streamlined the operations with the help of my amazing producer, who now runs a podcast consultancy called Podcast Work, a VA, as well as several great services and now the podcast runs more smoothly than ever, and now I control 100% of the show. What’s your advice for podcasters who are just starting out? One of the best pieces of advice I can offer is to launch with a partner who already has an audience. Find clear audience buckets that fit the type of content you want to create, figure out where those audiences live, and see how you can partner up to access them. Its very challenging to create an audience from scratch. Its much easier to piggyback off of an existing audience, someone who has built up a following, an email list, etc. Find a way to do a guest post or add value to them and their audience, and connect that back to your show or idea. Find a website or platform that is aligned with what you want to do, and see if you can launch in partnership with them. This was critical to the audience growth of The Science of Success. You can find The Science of Success on iTunes, Sticher or by searching in your favorite podcast app. You can also chat with me on Twitter @MattBodnar or shoot me an email (I give out my email address at the end of every episode of The Science of Success). If the Art of Decision-making that I talked about earlier sounds really exciting to you – we also put together a free guide called “4 steps to making better decisions” that goes over how you can use this powerful framework to improve your life.